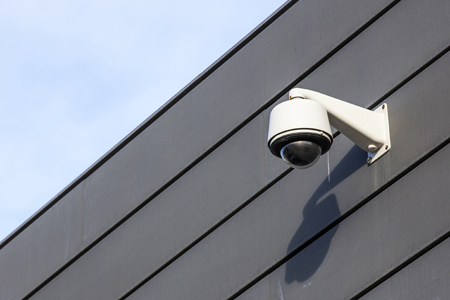 "I have been hugely impressed with the service..."
"I would just like to say that I have been hugely impressed with the service I received from Hewes Security when installing CCTV at my home. From the initial contact, through the survey and actual installation your staff have been highly professional. The after service has been up to the same high standard when my ISP changed the router and stopped the NVR accessing the Internet. I was amazed to find the Managing Director calling in the late evening and spending the time to fix the problem. " Why would you have CCTV installed?